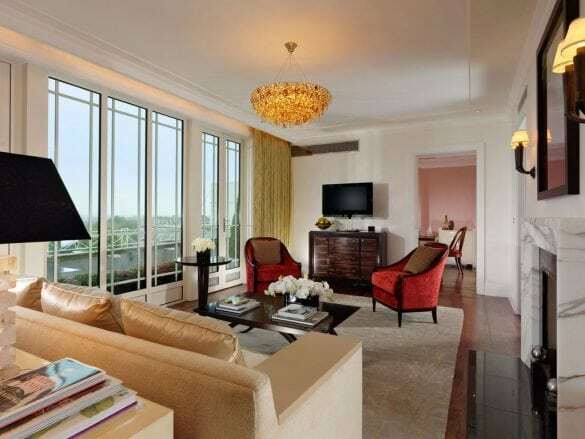 Since opening in 1931, The Dorchester has made a name as one of the most iconic hotels in London – and the world, and it has hosted some of history's most celebrated icons and great romances. 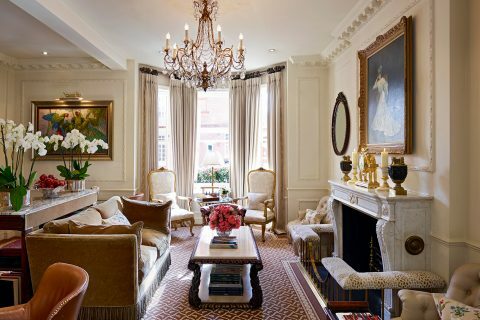 Sitting proudly in the heart of Mayfair, this hotel’s reputation for white-glove service, exceptional cuisine, and elegant décor has withstood the test of time. The classic feel and dining. 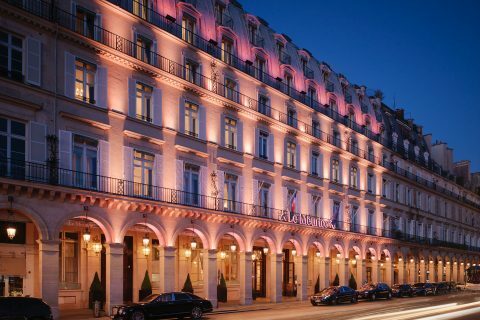 Though the hotel has been renovated and updated, The Dorchester still has a grand 1930s feel with Art Deco accents and luxurious touches. 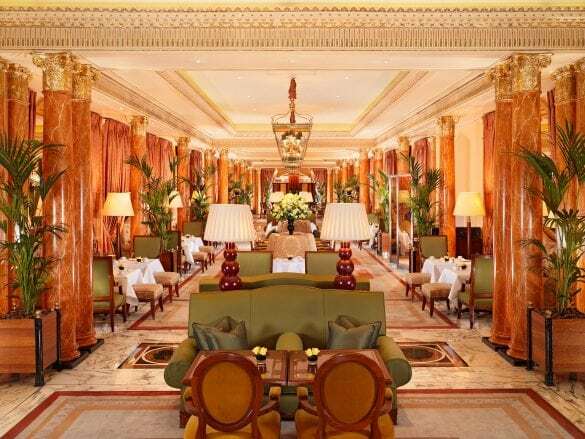 And if you want to soak up every detail of the hotel, you can – with five different restaurants, a vibrant bar, and a relaxing spa, you could stay at The Dorchester for the duration of your London vacation! Long before mixologists were a thing, legendary bartender Harry Craddock ran The Bar at The Dorchester and created the “Dorchester of London” cocktail in the 1930s. Stop by the bar and sample his creation or one of the other tempting cocktails. 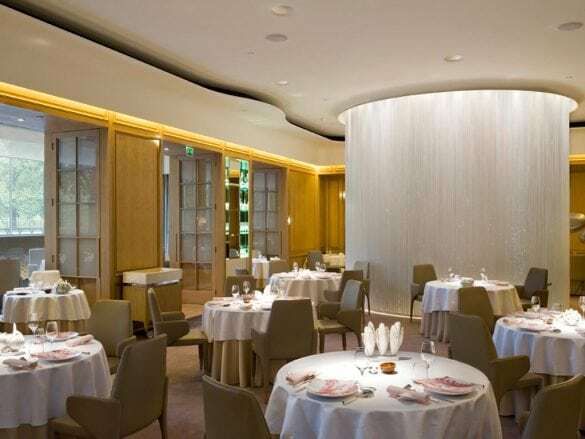 The Dorchester boasts five fabulously distinct dining outlets, including gourmet fare at three Michelin-starred Alain Ducasse at The Dorchester, Cantonese dishes at China Tang, and modern British cuisine at The Grill. 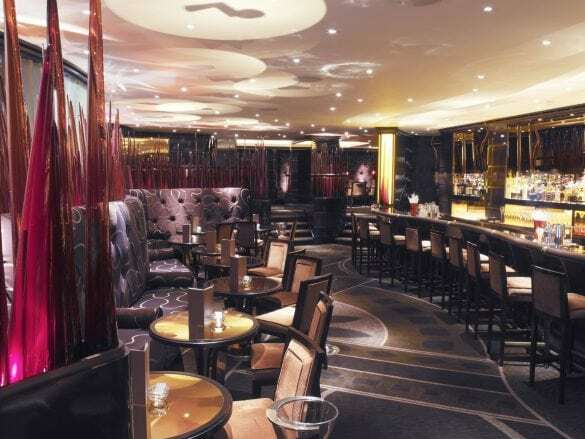 For a cocktail, head to The Bar at The Dorchester where legendary bar manager Giuliano and his award-winning team are ready to shake and stir an old classic or a new creation. 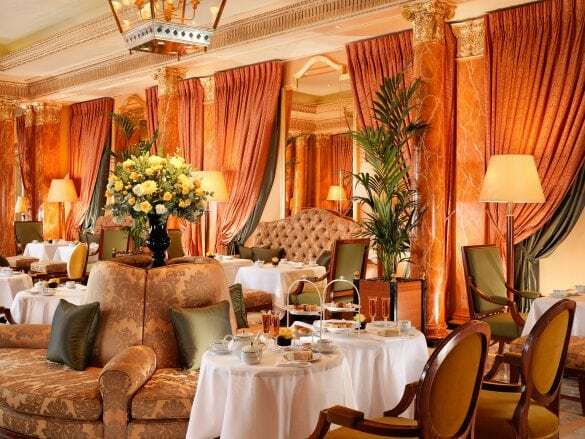 And don't miss afternoon tea at The Dorchester - it is a British institution! 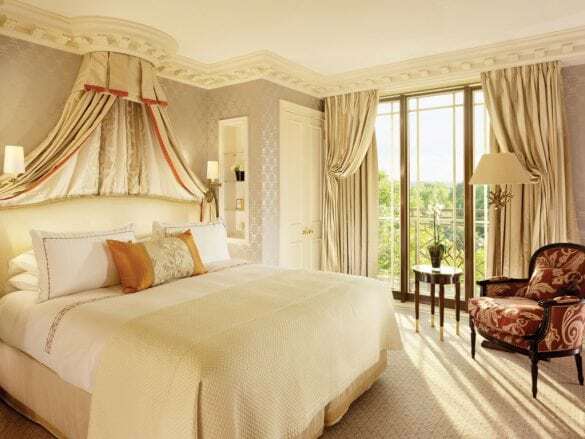 If you want to experience both London and the countryside, pair the Dorchester with its sister property, Coworth Park. Located on 240 acres of tranquil parkland, this charming retreat is only 20 minutes from Heathrow airport – a perfect way to start or end your trip to the UK. Arriving early in the morning into Central London from the United States? No problem! 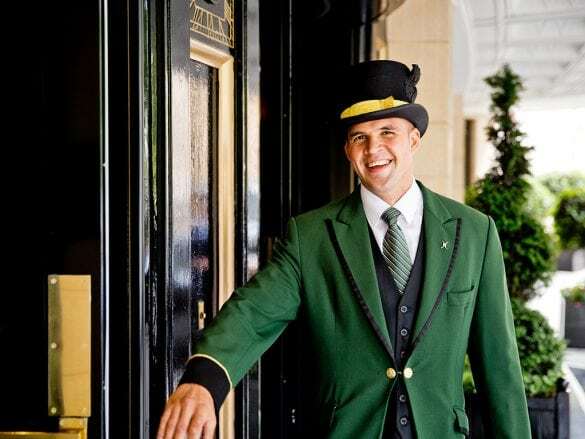 The Dorchester will guarantee that your room is ready so you can unpack and refresh for your first day in London. 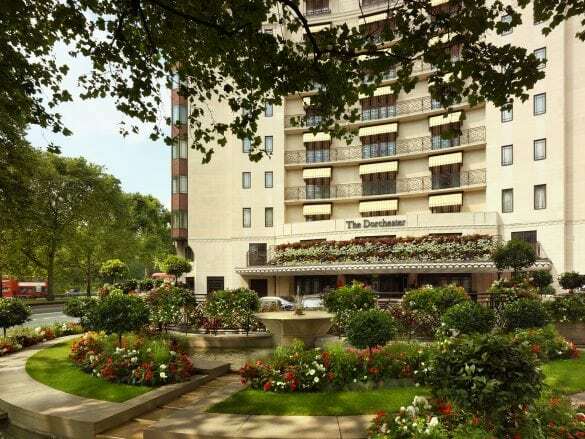 The Dorchester is nestled in the heart of London between Royal Hyde Park and the historic Mayfair neighborhood. 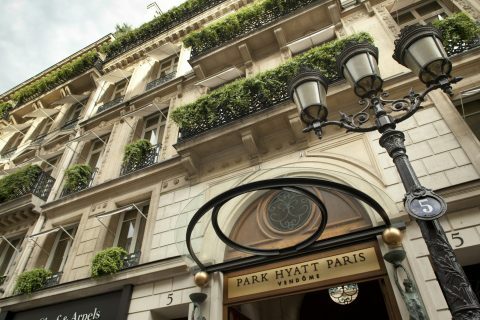 From the hotel, you can have the best of everything: the tranquillity of Hyde Park, the buzz of Park Lane, and the elegance of Mayfair and glittering Bond Street. Fly into the London Heathrow airport (LHR), and then take a cab to the hotel. Your Brownell Advisor can also arrange a private transfer. 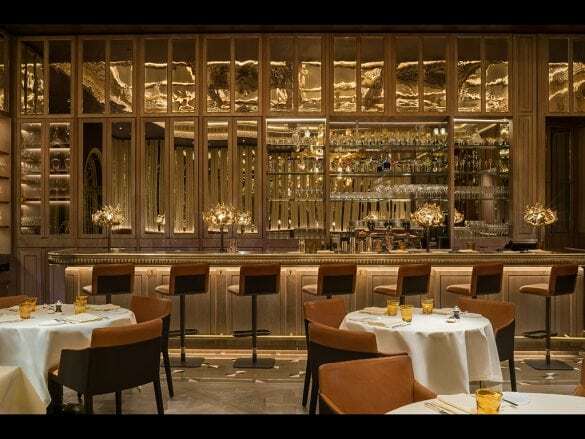 If you prefer a smaller boutique feel but want the same level of service as a 5-star luxury hotel, The Dorchester’s sister property 45 Park Lane is located next door! This hotel is more contemporary and has only 45 guest rooms.